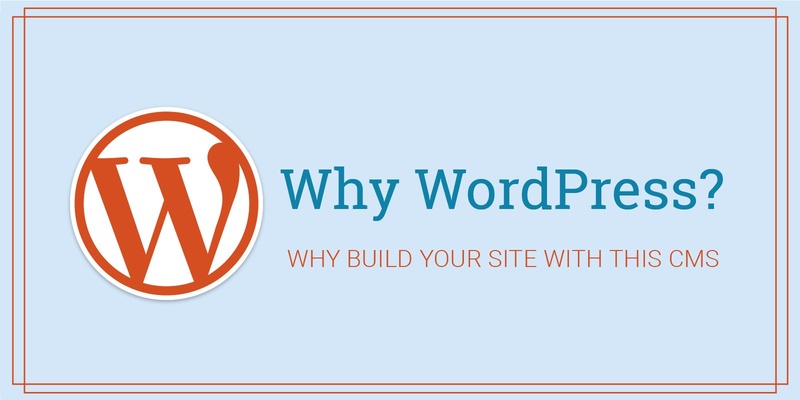 When it comes to choosing a platform with which to build your website, we are highly likely to recommend WordPress. Why WordPress? In short, we've found it's the best CMS for web design and development. It has been our go-to platform for years now and it keeps delivering to meet and exceed standards. To sum up all the benefits of WordPress and how it compares to other CMS options, we put together an infographic. Learn about how WordPress could benefit your company and reach out to our experts if you'd like to learn more!